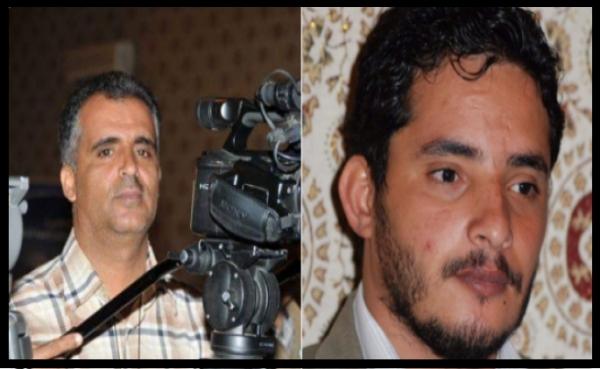 Alsahwa Net- Houthi militias on Tuesday abducted two photojournalists working with the Yemen Digital Media company. 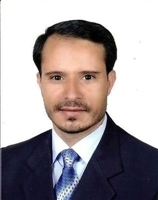 Medea sources affirmed that the Houthis abducted the photo Mohammed Eidhah who also works with al-Hurrah channel after the Houthis broke into his house. The sources also affirmed that the Houthis also kidnapped the photojournalists Foud al-Khadir after storming into his house. 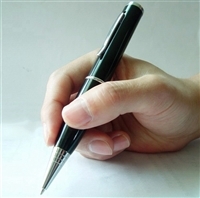 The Yemeni Journalists Syndicate condemned the incident, reiterating that the fate of the two photojournalists are still unknown. 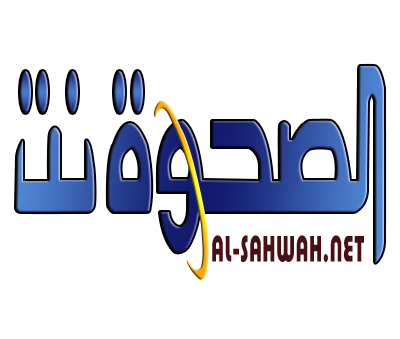 The Iran-backed Houthi rebels had closed down all media companies since they conducted a coup against the legitimate government, and replaced these companies by proponent media institutions. They also repressed journalists and have been detaining a number of them.